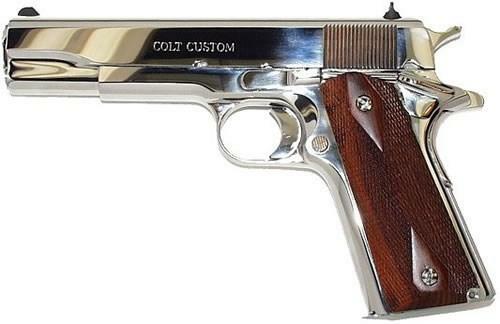 The legacy of the Colt Government Model® is well known. 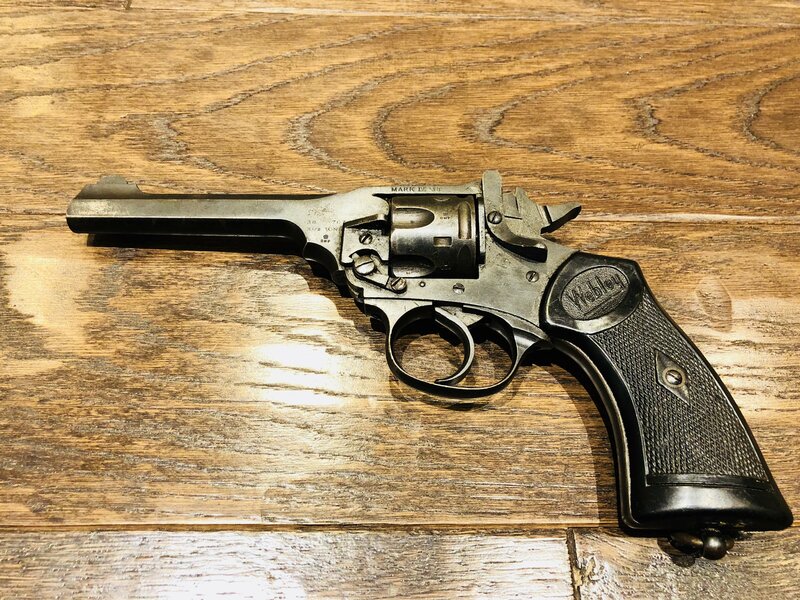 From the battlefields of Normandy, to the jungles of Vietnam, this combat proven firearm has tirelessly served our Armed Forces for more than a century. 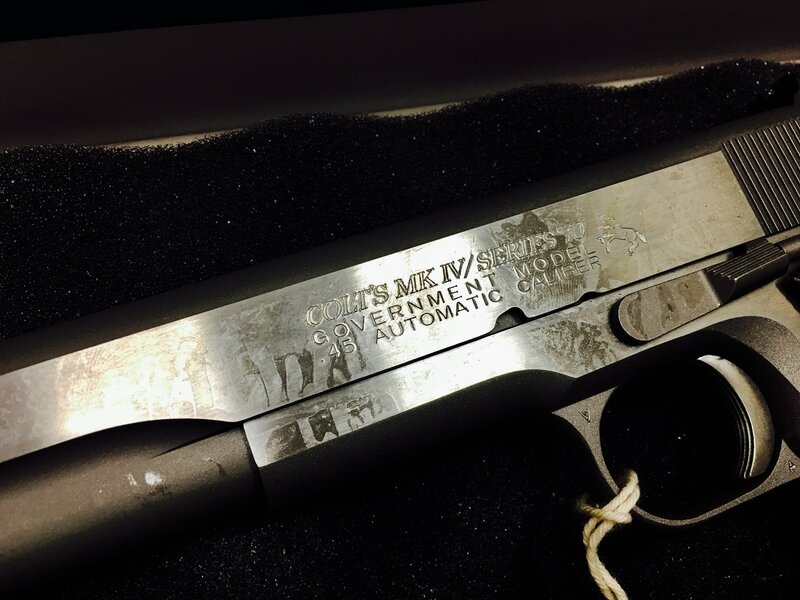 This pistol features the legendary Series 70 firing system, making it a faithful reproduction to Government Models manufactured prior to World War II. 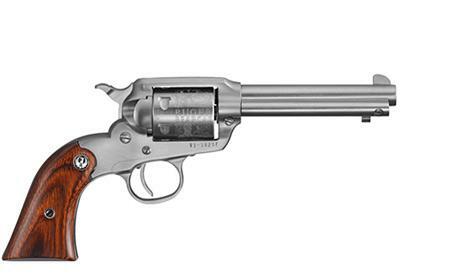 This pistol also features an arched steel mainspring housing and a short steel trigger. 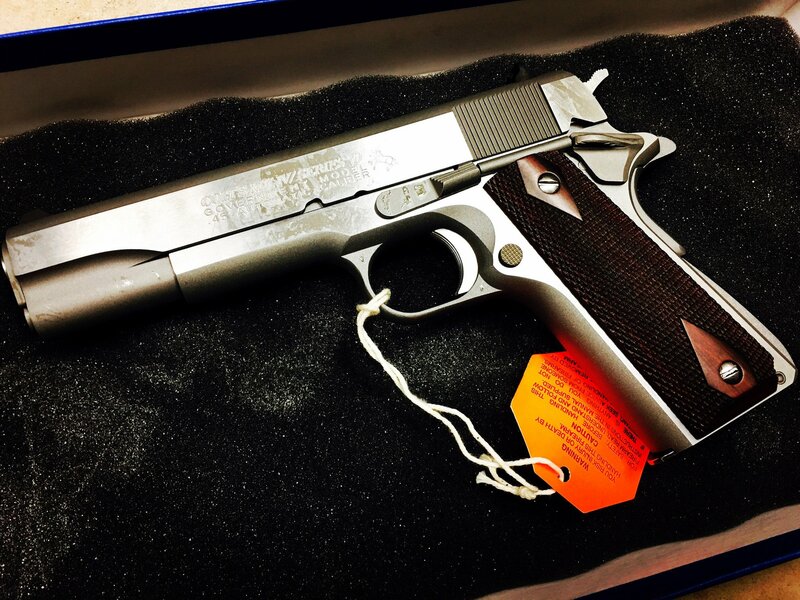 A standard safety lock, standard grip safety and spur hammer complete this authentic throwback to Colt semi-automatics of days gone by.